We all know that Jennifer Behr reigns supreme over all things that go on our head. She has coiffed the heads of the red carpet and royalties with gusto, elegance and panache. 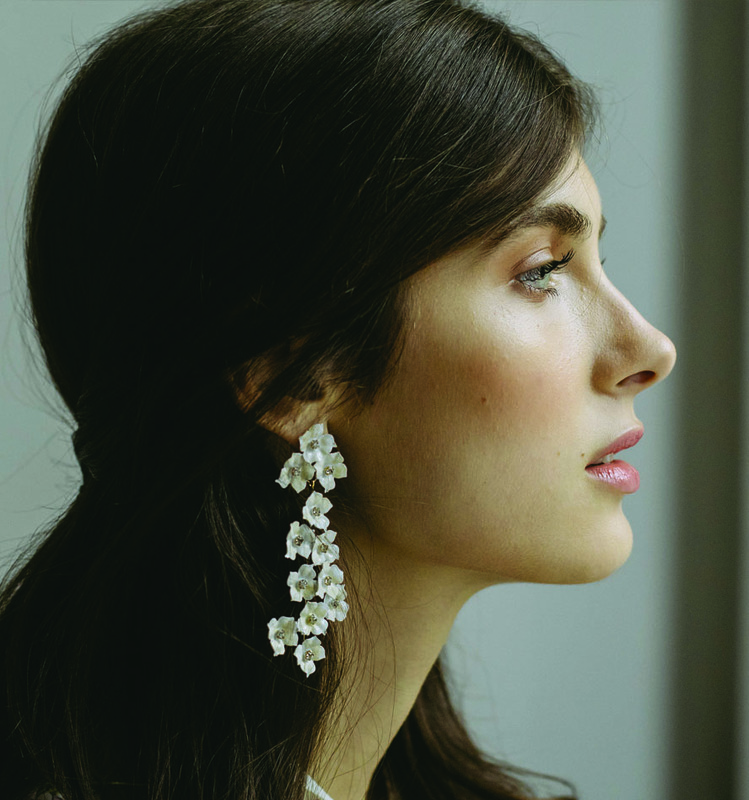 But she outdid herself with her collection of oversized earrings in luscious colors - why wouldn’t we want to wear large flowers on our ears in the middle of winter? Can you think of any other item of your wardrobe that will beat the uplifting mood effect of these gems? Entirely made by hand in NYC, they belong to your jewelry box. And if you prefer a more delicate cascade of blossoms, she does that too! 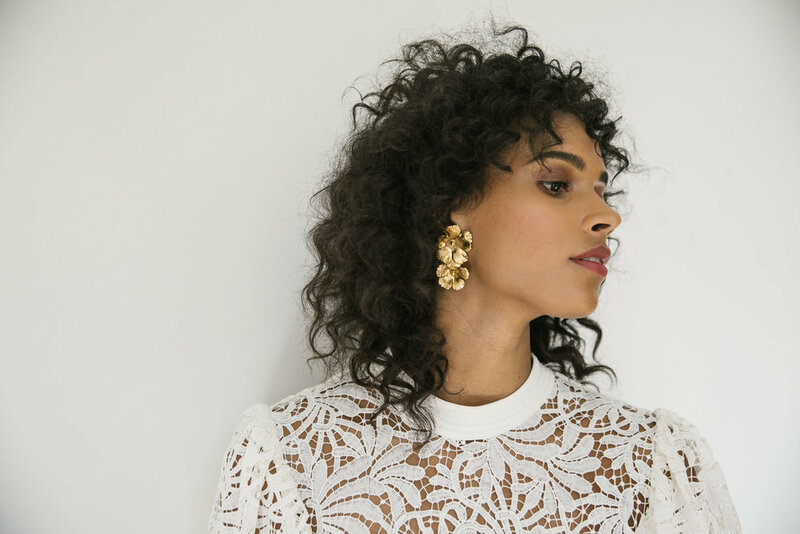 Follow the link to add a pair of Jennifer Behr’s earrings to your jewelry box and bring a spot of happiness into your life.